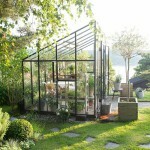 We bet, there is no-one in the design world, who hasn’t noticed the green living lifestyle, we do not call it a ‘trend’ anymore, the urban jungle communities grow and urban gardening and farming is more popular than ever. Just in September we were able to visit a book launch, of the Urban Jungle Bloggers and in a few weeks only the first edition was sold out! 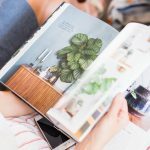 By now, the third edition is already in the stores – this and many other green trends are an indication, that people crave to bring nature into the big cities and want to live a life more sustainable. 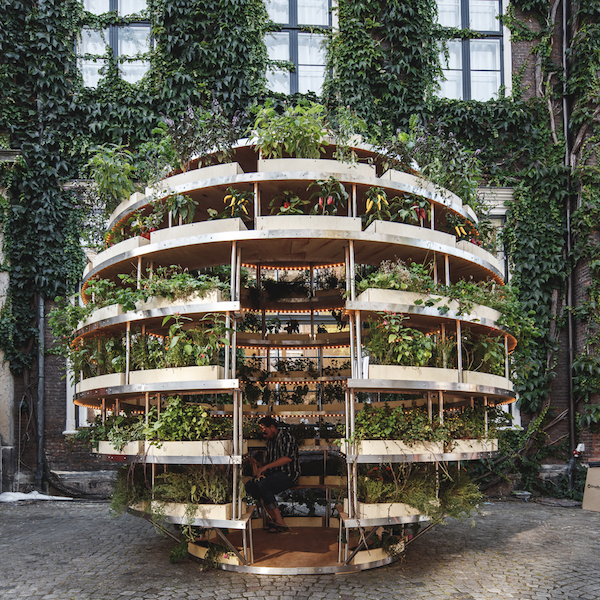 We have found an incredibly innovative and beautiful example for sustainable living – it is called The Growroom and was created by Space10, a future-living lab from Copenhagen. Their philosophy is laid-out on long term solutions that modern urban living forces us to face. Again, here we can witness that this is not a short term trend but a trend based on long term considerations and developments. 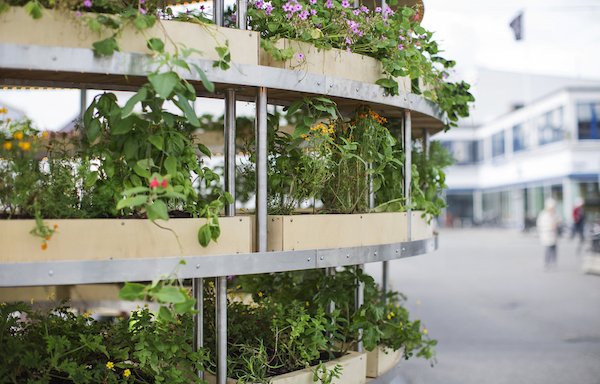 At Space10, we envision a future where we grow much more food inside our cities. 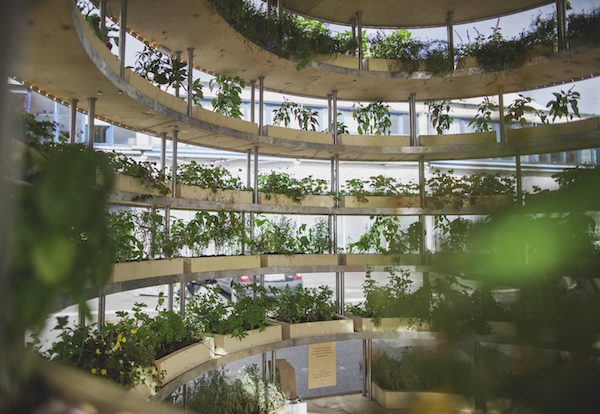 Food producing architecture could enable us to do so. 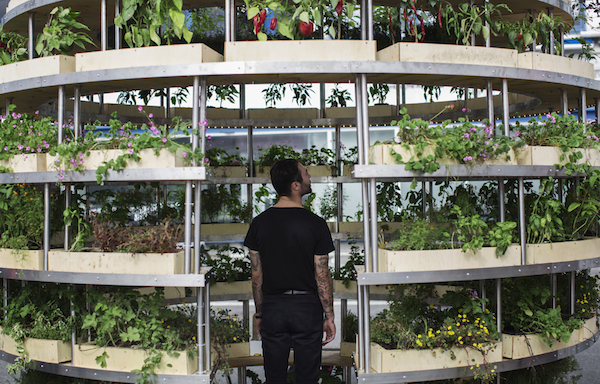 The Growroom was first exhibited at the CHART ART FAIR and later on Vice’s Munchies Festival in Copenhagen’s meatpacking district. 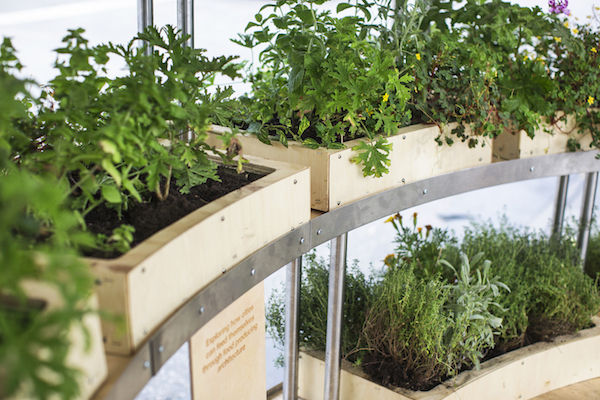 Quite contrary to the conditions mass food production is forcing us to face, The Growroom invited the visitors to experience the green abundance and to walk through food producing architecture. 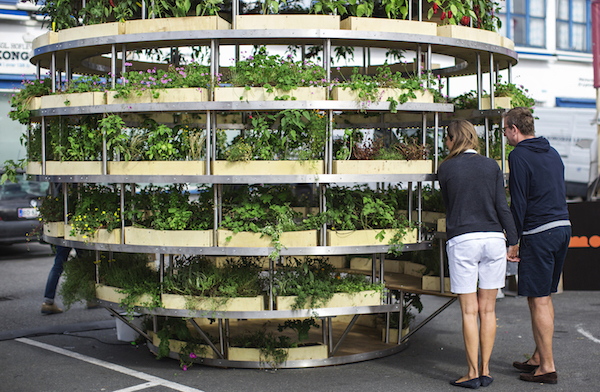 Art had always it’s ways to mirror the challenges of societies and the developers see this project as ‚an artistic exploration of the incredible potential of urban farming.‘ It shows a very efficient, yet aesthetic way of a complete self sustaining eco system where veggies, herbs and edible plants are growing from floor to ceiling. 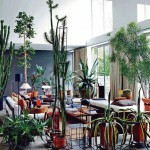 We are only in favor to see how successful the green trend is evolving. And we are huge fans of Space10 which is an external innovation hub for IKEA to get inspired, gain fresh perspectives, and discover new talents and ideas to invest in and bring forward. It must bee great if someone like IKEA trusts your ideas, proposals and encourage to go on investigating! Well done! Very Interesting project! Food and nature are two important things of our life. 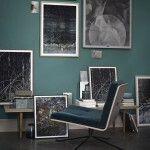 Architecture and design are more and more involved in this cause, often with very useful project! Recycling and putting nature close to persons, especially in the city.